Before completing her LVT at Medaille College in 2013 Hannah graduated from SUNY Alfred with majors in both Animal Science and Veterinary Technology. Her work at Attica Vet in the lab includes both milk samples and running pregnancy diagnostic BioPRYN samples. She manages nutritional lab data for forage analyses. 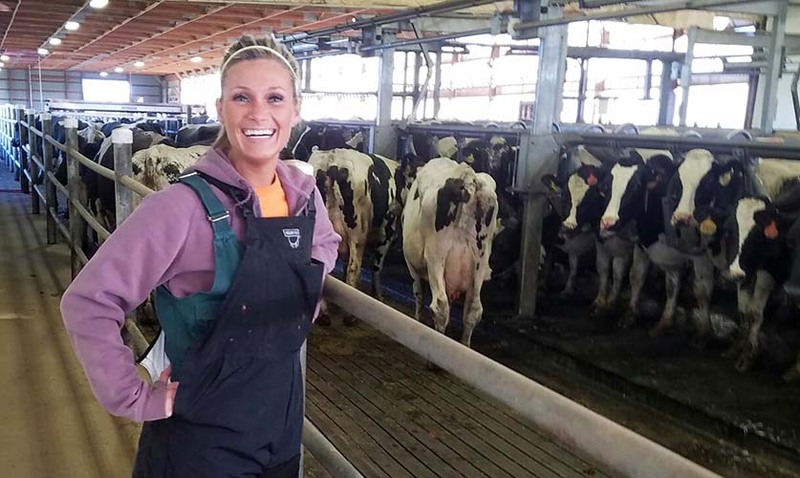 On-farm Hannah also does vaccinating, dehorning and helps with parlor management consultations.